Amazon’s masterstroke in the Kindle generation is the Kindle Fire HDX 8.9, which offers amazing features, specifications and more. 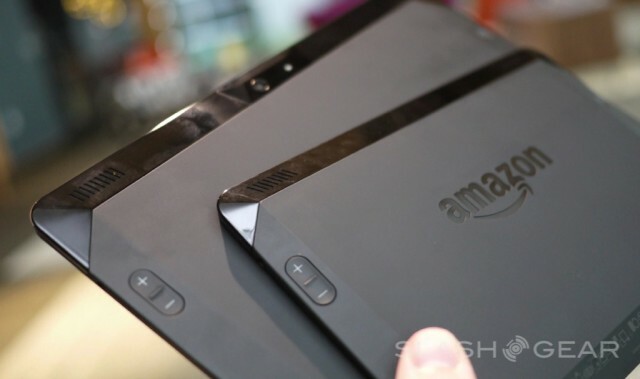 When compared to the predecessor of Kindle Fire HDX 8.9, which shows more improvement. Let’s read the review about it. 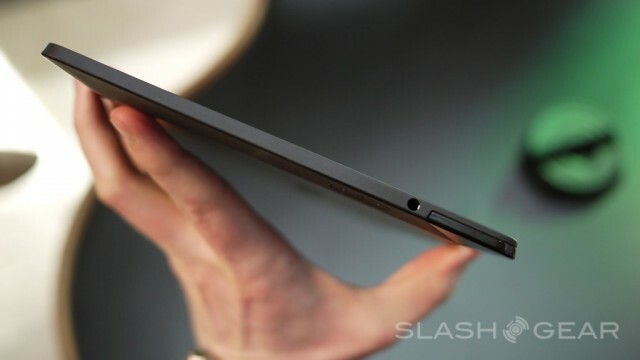 The Kindle Fire HDX introduced with the lager screen with 8.9 inches and looks in an impressively trim with the dimension of 7.8mm thin and light with 374g for the Wi-Fi-only model. When compared to the 469g Wi-Fi iPad Air the Kindle Fire HDX is lighter and it very easy to hold and carry, so you can comfortably watch a movie also. But the 7 inch model is hard to hold for more hours because the power button and volume rocker are on the back of the device. While watching video you don’t need to take your eye from the screen to adjust the volume because the design of the Kindle Fire HDX is good and comfort too, on the sides of the kindle you can find the Micro-USB port and headphone jack ports. Now it offers excellent reading experience because of the 2,560-by-1,600-pixel, 339ppi display and it also offers easy switching between apps unlike 7 inches model kindle because of the 2.2GHz quad-core Snapdragon 800 processor with 2GB of RAM. Apart from that the new Kindle Fire HDX 8.9-inch unit has two cameras with 720p HD at the front and 8MP 1080p full-HD at the back. 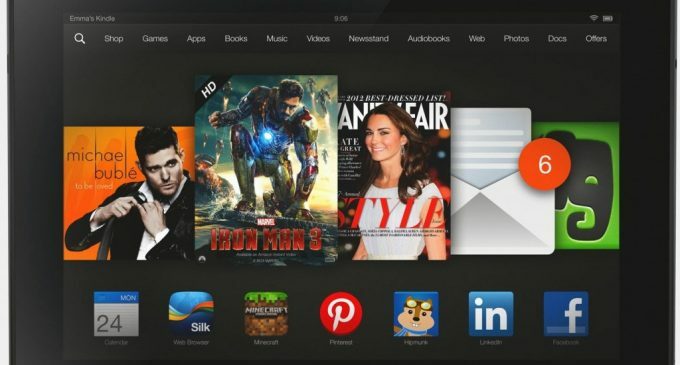 The Kindle Fire HDX 8.9” runs Fire OS 3.0 Mojito, which is Amazon’s fork of Google’s Android OS, so you can access more than the 27 million movies, TV shows, songs, apps, games, books, audio books and magazines. When compared to the 7 Inches model Kindle the new Kindle Fire HDX 8.9” having impressive hardware package, so you can really experience the unique while reading books and all.